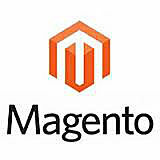 TPSynergy provides a tailor made EDI solution for WayFair Suppliers. It has all the tools and features needed for fully automating the orders management process to save time and cost. Bulk processing of orders, back order shipping, labels printing, automatic invoicing, and integrations to QuickBooks or other external systems are major benefits. TPSynergy has tested and certified the EDI Integration with WayFair for faster onboarding of new suppliers. With a user friendly web interface to process orders and shipments in bulk, TPSynergy saves time and money for WayFair vendors by making EDI an easy option. Fully compliant with WayFair recommended EDI Process. Orders and Shipments can be processed in bulk. 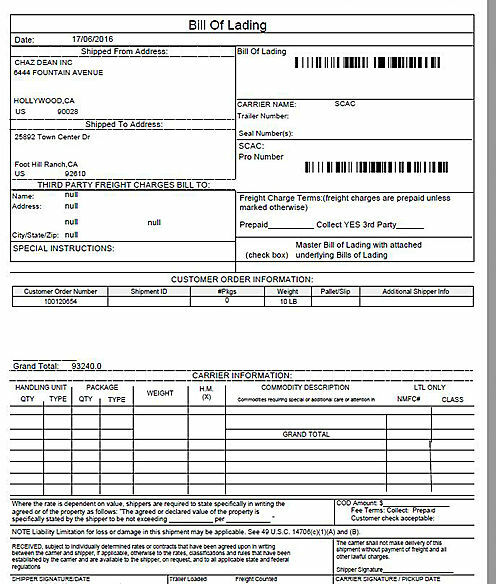 Instead of clicking orders one by one, you can download the data in Excel format, update the values and re upload to save time. TPSynergy is integrated to FedEx and UPS. 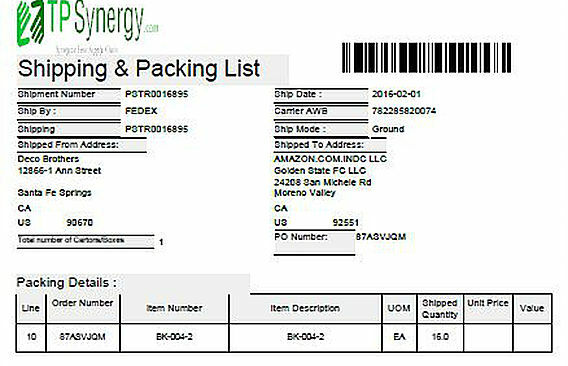 Labels can be printed along with carton labels in one place. 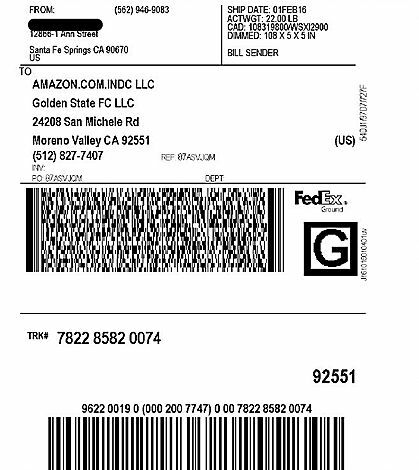 Shipping labels are printed using Amazon’s third party account for collect shipments. TPSynergy is integrated to other accounting and inventory systems. QuickBooks, stitch labs, Sku vault are some of the integrations. Check our full list of integrations below. If you are using a Third Party Logistics Provider (3PL) to manage your inventory, TPSynergy works well with 3PL. 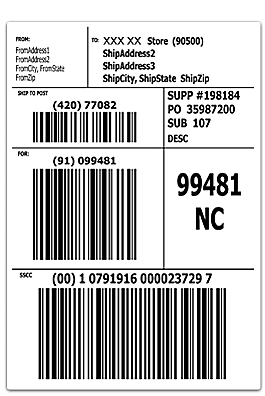 Shipping users can directly login to TPSynergy to print the shipping labels and ship confirm the orders. TPSynergy monitors for potential delays and alerts you by email. For example, if the order is not confirmed within 24 hours, freight request not created in time, ASN not submitted etc are some of the events monitored and reminders sent so that you will not miss it. TPSynergy monitors your Vendor Central account for any chargebacks created by Customer. If they are related to EDI, TPSynergy will dispute them with supporting EDI documents. This will save lot of money lost on chargebacks. How does it benefit your Business with WayFair? Why is TPSynergy a full Service EDI? Are you interested? Do you have any questions or comments?